M-Jewelry is an excellent 3d printer. 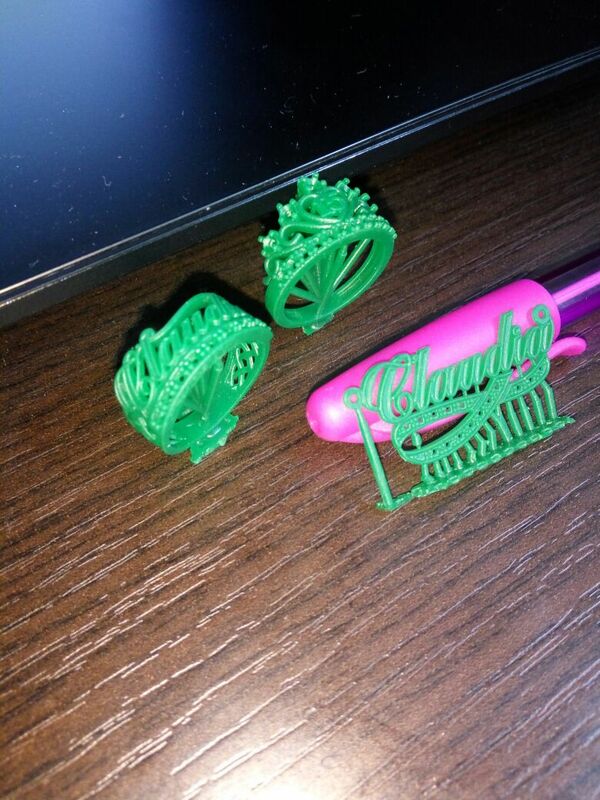 The M-Jewelry is a professional grade printer. It is reliable and very powerful.